A new report by the Center for Law and Social Policy, Retail Action Project, and Women Employed shows the negative impact of unpredictable work schedules on workers, families and businesses. Titled Tackling Unstable and Unpredictable Work Schedules, the report examines the recent trend toward “just-in-time” scheduling practices, where employers match workers’ hours to consumer demand. 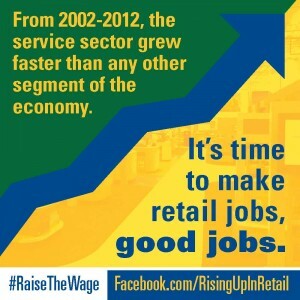 “Just-in-Time” practices are used in the retail sector where many workers hold part-time positions with few benefits. As the country’s largest retailer, Walmart has led the way in creating erratic and unpredictable shifts for its 1.4 million employees and its low-wage, part-time business strategy has influenced other retailers to do the same—making it almost impossible for workers to meet family obligations or have a second job. The new report also highlights legislative and model workplace solutions, such as collective bargaining, guaranteed minimum weekly hours, advance notice practices and increased enforcement of current state laws that would enable workers to make ends meet and strengthen the economy. 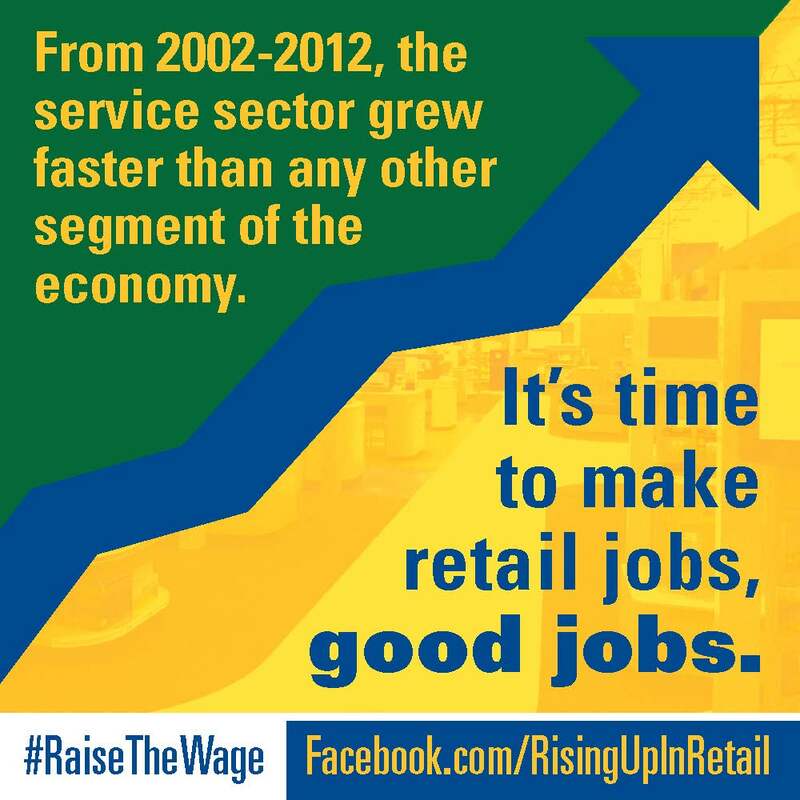 UFCW Local 1546 represents workers in Illinois and Indiana in a diverse range of industries including grocery and drug retailers; meat cutting, processing, and packing; chemical works; nursing home and healthcare facilities, and many others. Is Loss Prevention Watching You? SixFlags Fright Fest Tickets on Sale! UFCW 1st Annual Labor Day Art Contest!